I must confess that for many years I have had an irrational prejudice against your books. You see, back when I was living and working in London I developed an eye problem. I had to take quite a bit of time off work and – disaster – I had to stop reading. The book I had to put down, and take back to the library unfinished, was ‘The Shadowy Horses’. And so – even though my doctor and I soon worked out that I had developed a bad intolerance to sunlight and put things right with a course of steroids, eyedrops, and tinted glasses at all times – the unhappy association remained. Unfair I know, but there it is. But as the years passed those feelings faded. And I was visiting a lot of bloggers – Danielle, Staci and Eva, to name just a few – who were saying wonderful things about your books. 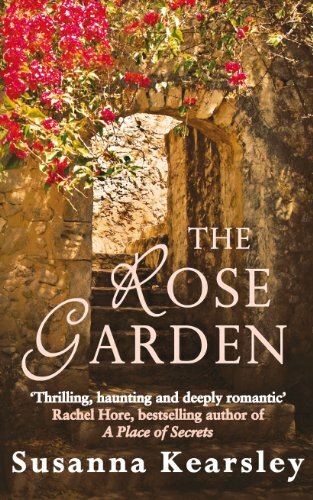 When I saw that ‘The Rose Garden’ was set in Cornwall I knew that I had to find a copy. The emotion of the opening chapter captured me. I have crossed the bridge that links Cornwall to Devon and the rest of the country so many times, and those words capture the sensation perfectly. I’m afraid there’s a slip in the next paragraph. Daphne du Maurier lived on the north coast, not the south. As a native of the south coast I’d love to claim her, but I can’t. Though I can say that she was living just a few miles away when I first fell in love with her books. But I’m rambling. What I meant to say is that I can easily forgive a few little inaccuracies if the spirit of the story is right. And the spirit is. I love your comments – and your taste in reading! Maybe you’d enjoy my latest novel. It is called IN A PLACE APART. How lovely: someone new to explore AND a story set in Cornwall. The Shadowy Horses is available in my library so I am going to reserve that one. I just got Mariana but The rose Garden will have to wait for a bit. Its on order and going to take a looong time to get here! Oh how funny, I’d never heard of this author until I was looking at The Shadowy Horses earlier today and wondering if I would like it! I think I shall read it. or maybe start with The Rose Garden…they both sound appealing. I’m reading The Rose Garden at the moment too and enjoying it so far. I love the setting, though I’m not familiar enough with Cornwall to notice any inaccuracies. I hope the rest of the book lives up to the promise of the first few chapters! I love when an author gets a second chance! 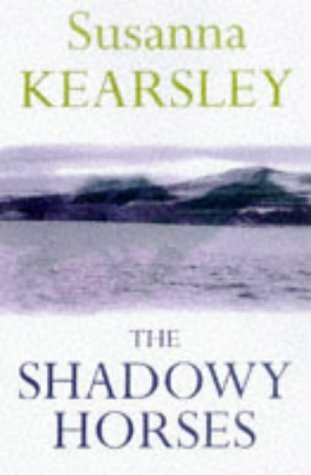 I don’t know much about Kearsley, but I see that her books are very popular in my library system – every last one checked out! I’ve enjoyed all SK’s novels & recently read Rose Garden. I loved it. I think she gets the tone of the historical sections just right. The characters speak in a slightly antiquated way so you immediately know they’re not modern but there are no thees & thous, no “talking forsoothly” as Josephine Tey said. I have The Rose Garden on my Wish List (well, I think I have!) so perhaps time to dig it out and make it a reality! I think we all love books in the county in which we live or were born. I love books set in Devon because I live in Devon, just as you love the books set in Cornwall. 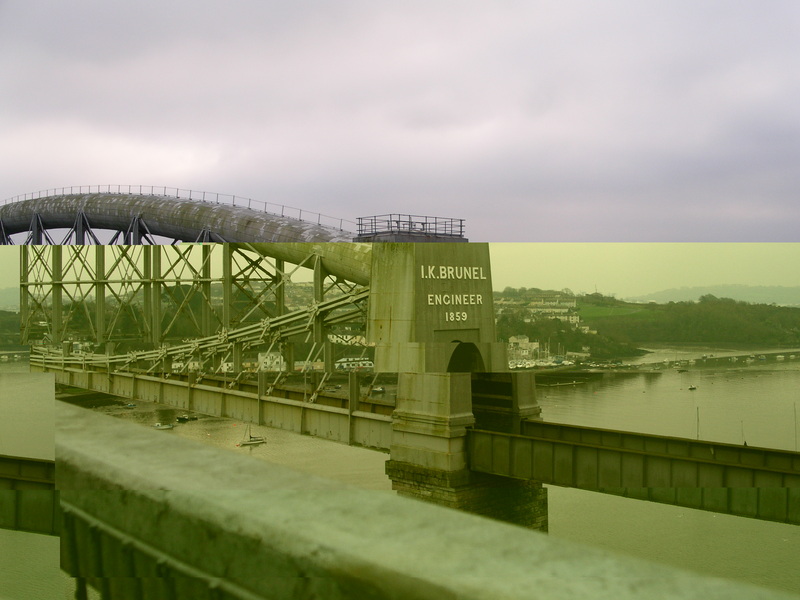 Yes, Cornwall is magical, but so is the county on the other side of the Tamar!